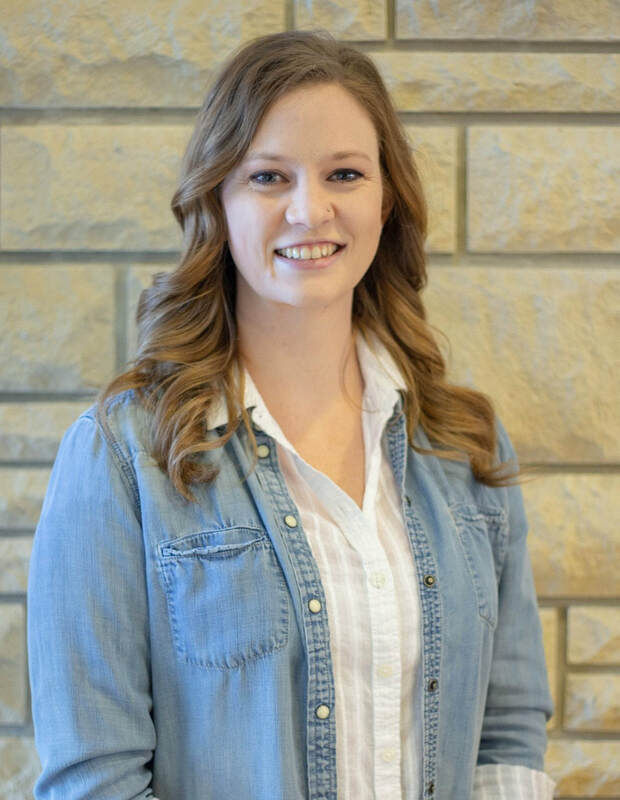 Julie graduated from FHSU in May 2017 with a Bachelor's of Science in Agricultural Business. She conducted a feasibility study two semesters before graduating. The purpose of the feasibility study was to a domestic violence prevention program into schools' curriculum. She interviewed Dr. Christie Brungardt, co-founder of Jana's Campaign. Dr. Brungardt told Julie staff at Jana's Campaign share the same goals as her, and are taking steps to achieve it. A few months after she completed the study, she saw Dr. Brungardt at a local restaurant. Her mom, also her inspiration, was with her and she introduced them. Dr. Brungardt offered her an internship with Jana's Campaign. Julie already had another opportunity, but revisited the idea a few months later. She decided to email Christie regarding the internship she suggested and accepted the position, where she excelled! Unfortunately, the semester ended and so did Julie’s internship. She moved to Dodge City, KS and found a job in the accounting department of a local automotive group. A little over a year later, a job opened up at Jana’s Campaign for an Education and Prevention Specialist. Julie could not pass up this opportunity and applied immediately. Words cannot describe her excitement when Jana’s Campaign offered her the job! She considers it her "dream job” and is an excellent asset to the team. Aside from Jana’s Campaign, Julie spends as much time as she can outside. She likes to read, camp, go to the lake, and travel.